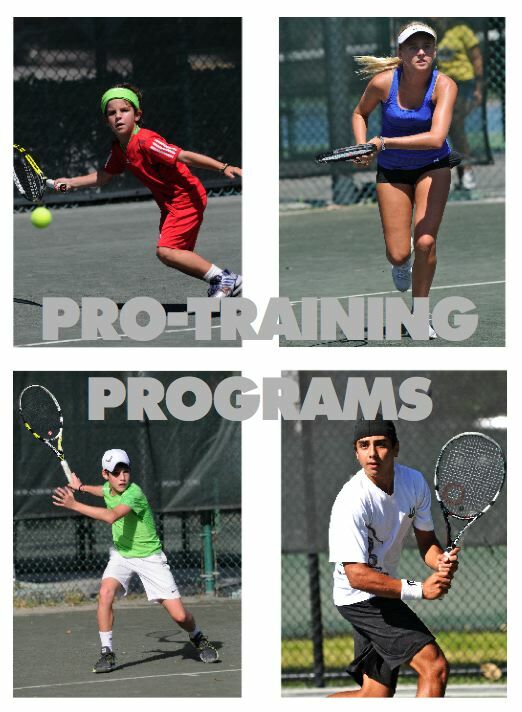 ​GSI TENNIS ACADEMIES IS LOCATED AT PEMBROKE LAKES TENNIS CENTER, 10500 TAFT STREET, PEMBROKE PINES, FL 33028. 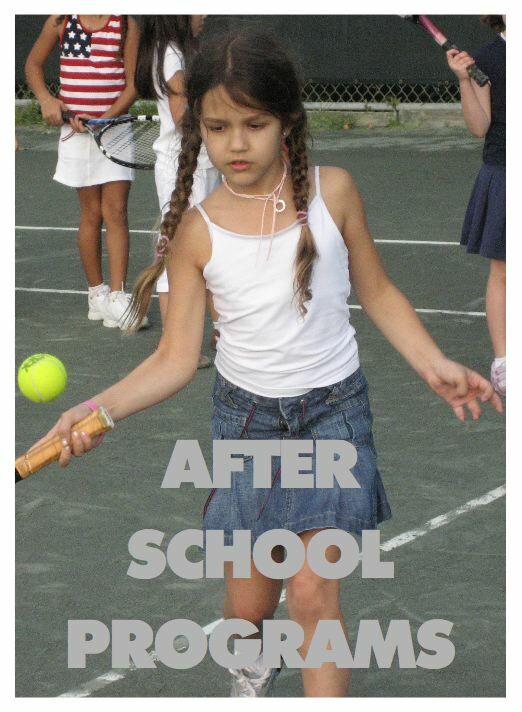 CALL or TEXT: (786) 553-3522. EMAIL: TMAR6636@GMAIL.COM. 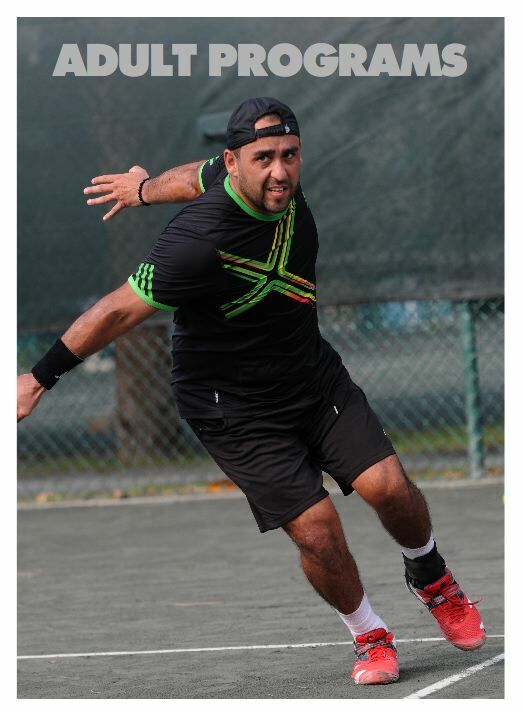 ALL GSI TENNIS PROGRAMS ARE BASED ON THE BOLLETTIERI SYSTEM DIRECTED BY TOM MAR. 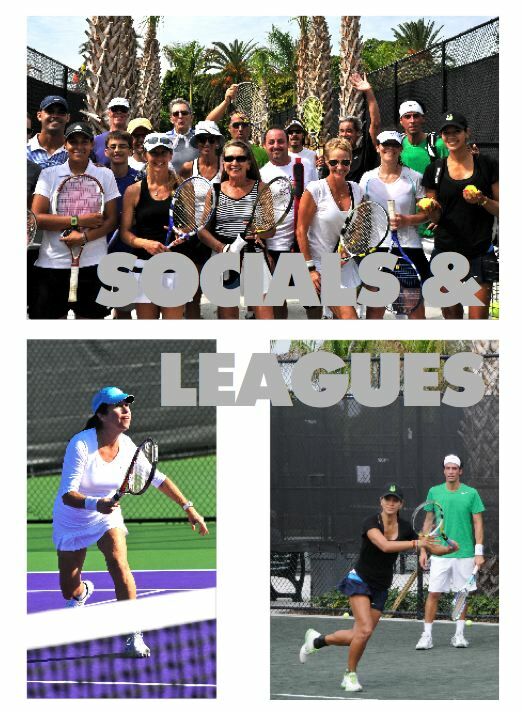 GSI TENNIS SERVICES INCLUDE YEAR-AROUND PRIVATE AND GROUP LESSONS FOR JUNIORS AND ADULTS FOR ALL LEVELS AND AGE GROUPS. 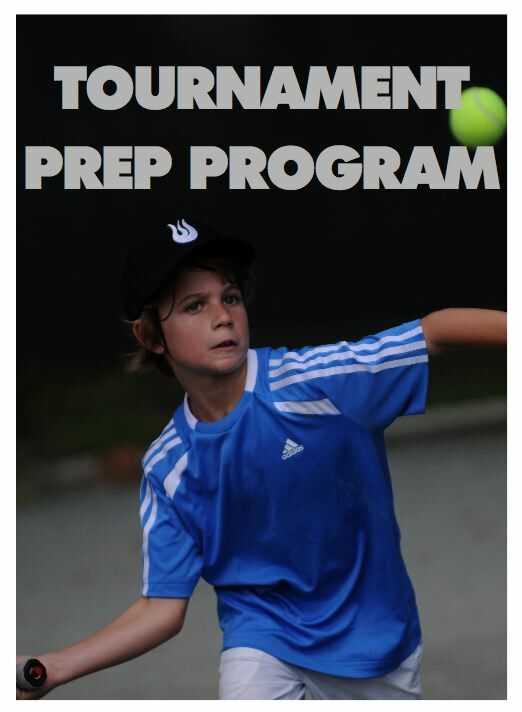 FOR PROGRAM INFORMATION CLICK HERE.